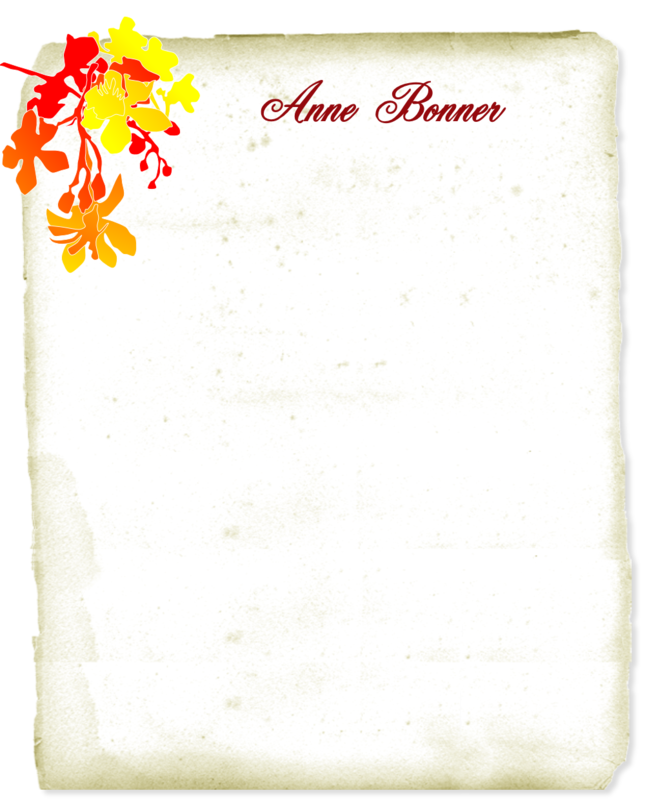 Shattered Dreams at Pine Haven opens with Sue Ella as a new bride about to set off on a life of adventure with the man she loves. But life never runs smoothly for the now grown lady. 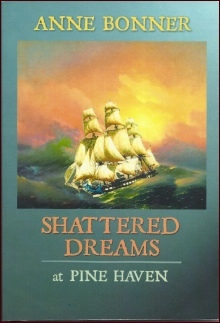 At old St. Augustine she is almost run over by a wagon, encounters a ghost, murder, yellow jack fever, a hurricane, tornado and a gigantic disaster at sea. After almost losing her bridegroom to yellow fever, Sue Ella puts their European honeymoon on hold. The couple plans to open an orphanage and a riding stable. But will fate allow them to lead a normal life? 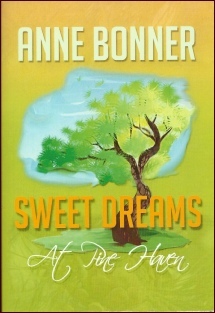 Sweet Dreams at Pine Haven finds Sue Ella running Sue Ella’s Riding Academy and Mulberry Manor Orphanage without her dear husband. Refusing to believe he is dead, Sue Ella embarks on a quest to find him. The search takes her to a Seminole Indian village where she stays the night in a real chickee; then on to the Cape Canaveral Lighthouse where she encounters a band of pirates. Trouble continues to hound Sue Ella who journeys back up north where she appears on the New York stage as Daisy Darden, the South’s fairest flower, rivaling the truly unforgettable Swedish nightingale, Jenny Lind, who appeared on the same stage approximately twenty years prior. Two precious children now make their home at Pine Haven, but Sue Ella’s tribulations and bad luck continue. A heartbreaking tragedy, another wedding and a thrilling ending makes Sweet Dreams a must-have book.